We started a Friday Facebook Live chat a few months ago and have about 20 shows under our belt. We are still in the finding out what works and what doesn’t and are about a month or 2 away from completing all of our testing. When we finish, we will be taking a sabbatical to crunch the numbers and re-launch in January of 2019. One of the reasons for the break is that we are working on the ability to have this live chat integrated into our website during the live-stream. To do this, we are looking at multiple programs (including going live on Youtube and having that cross-pointing to Facebook and Twitter and then code-in the ability to have that YouTube live-stream video to appear directly on our website in real-time. This way we would have it live-streaming on our website, YouTube, Facebook & Twitter all at the same time. 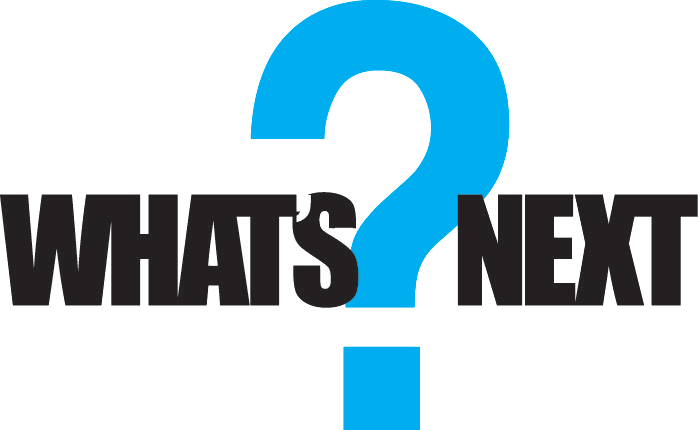 The second reason(s) is that we will be acquiring new equipment for a higher image and audio quality for our live-streams, changing the look of our studio, and incorporated different layouts depending on the number of hosts and guests. We are also discussing using our office across the hall from our studio and turning that into a second studio where community members could use that for either their own live-streams (we would have all the equipment with different backdrops) or simply to record commercials for their businesses or doing tutorials. 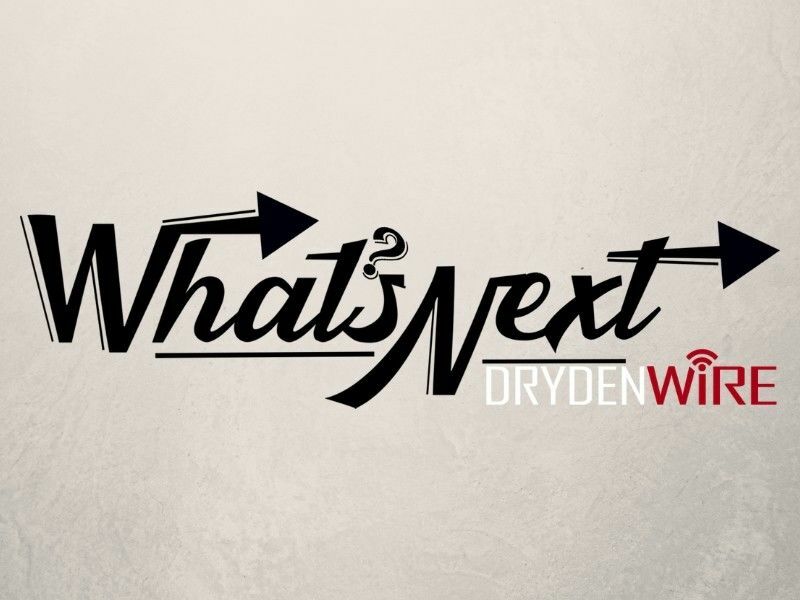 Diane Dryden is also going to be hosting unique live-stream shows. More on that soon. There are endless possibilities. Over the last 9 months, we have been compiling a list of everything we wanted to change/update to our website. This week we began version 4.0. We are making the changes live as we go instead of making all of them on a sandbox site and making that Live when everything is finished. The reason for this is that most people don’t like change, so doing in smaller increments would be better. Starting this Friday, and every Friday for the rest of the year, we will be publishing the list of updates for that current week. For the last 3 months, we have been assigning categories to all of our posts on the back end. So when we make this live, you will see a Categories tab on our menu bar with a drop-down of all of our categories. So if you only wanted to read Crime & Court news, you would simply select the Crime & Court category and would then be taken to the Crime & Court page. We are almost finished finalizing what the categories will be as we currently have about 16 and want to get that down to about 10. As of right now, we only publish obituaries for Washburn County. This will be changing. Soon we will be adding the publication of obituaries for Barron, Burnett, Polk, and Sawyer. We may include Rusk at some point but are unsure about that at this time. Similar to the Categories tab, the Obits tab will have a drop down where you will be able to select ALL, or by county. When ALL is selected, you will be taken to a page that has all of the obits for the aforementioned counties. Or, select a specific county to view only those from that county. Speaking of specific counties, underneath the menu bar we will have a sub-menu. So similar to the ability for our viewers to be able to select just a specific category, you will also be able to select a specific county to view everything published on DrydenWire.com that has been assigned to that county. Example: We publish a post about a meth bust in Spooner with 2 people being arrested; one from Hayward, one from Balsam Lake, and one from Spooner. That post will appear on our main page (everything will always appear on our main page), but that article would be assigned to the Crime & Court Category and the Polk, Sawyer, and Washburn County pages. The biggest project we are working on - and the one that excites us the most - is the ability for you to publish your own posts … sorta. One of the most time-consuming daily tasks we do is taking press releases, news releases, event submissions, announcements, etc., that are submitted to us via email and create a post for each one. Depending on the submission, it takes anywhere from 10 to 30 min. Some weeks we can have as many as 30 submissions. If we spend an average of 15 min per post, that equals nearly 8 hours of work. Therefore, having the ability for you to create your own post was the logical decision. We are still in the concept layout stage of this project and are targeting an early-to-mid December launch of this feature. We will limit the number of posts per business/person a month, and will initially only allow a few categories for a ‘create your own’ post. This will be FREE to use for basic posts. In concept, you will have (similar to craigslist) a place to enter in a headline and sub-headline, a place to upload a featured image and additional images, and a choice of what category(s) you would like it allocated. When finished, you would select “post” and we will be notified of your submitted post and will have to approve it before going live. There is a lot more to this and will be posting updates on our progress for this project soon. We mentioned in part 1 of our 21 Things on Monday that DrydenWire.com was originally going to be a local “Sportscenter”. In the three years of being Live, we have kicked around that idea several times. After putting together an exploratory committee in the spring of this year, we have determined that we will be moving forward with this project. In fact, after all of the previously stated updates and projects are completed (ideally by the end of this year), this local “Sportscenter” will be our featured project for 2019 with a loose launch date scheduled for the fall in 2019. We are uncertain at this time if this will be integrated into DrydenWire.com, or, an independent website. At this time, we are leaning toward the latter. If you would like to be a part of this, or are interested in supporting this project, please contact Ben Dryden at DrydenWire@gmail.com. Three years ago this week, DrydenWire.com went live. Although we are still in our infancy stage as a media outlet, it’s important to take a little time to celebrate what we have accomplished over the last three years. 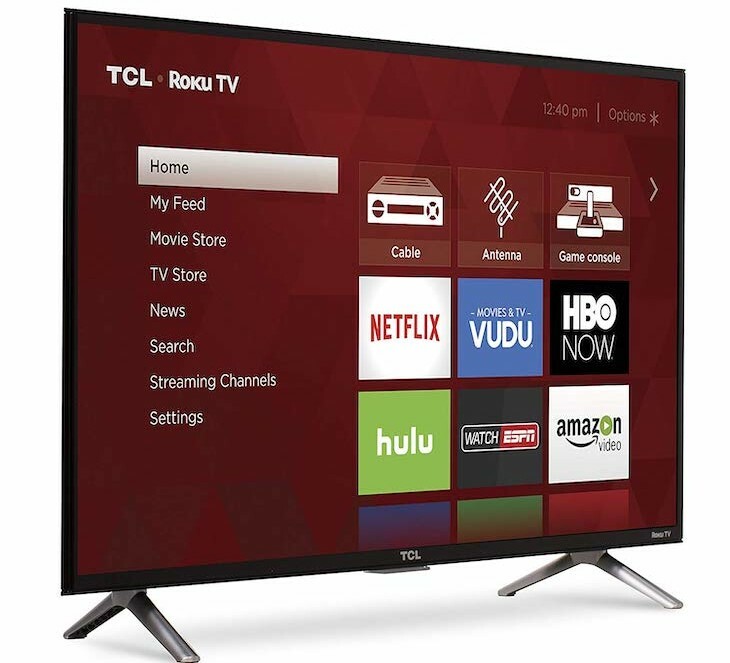 As we celebrate our anniversary week by sharing with you some of our history, numbers, fun facts, and what the future holds for us, we are also giving away a 32-Inch 720p Roku Smart LED TV! You can enter for the giveaway up to 4 times - one for each of the 4 articles you share on Facebook. 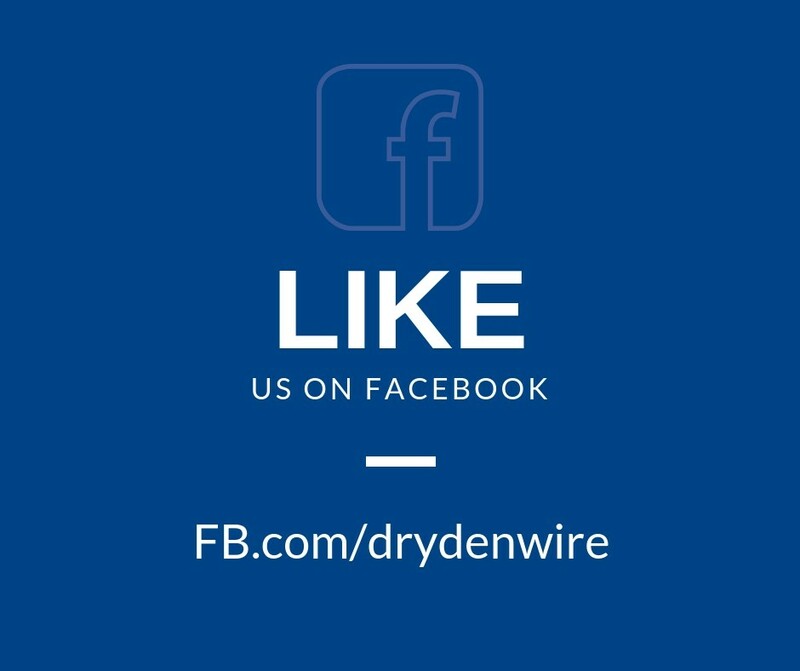 If you do not use Facebook, you can share the article(s) on Twitter, or email us at submit.drydenwire@gmail.com with the subject line “giveaway” and copy/paste the article URL in the body. On Friday, we will publish all 21 Things and include the announcement of our giveaway winner.